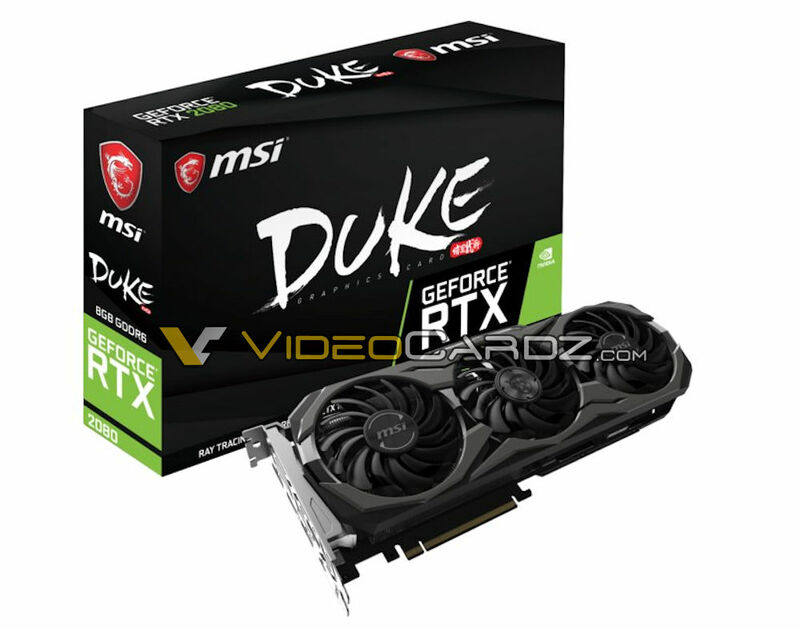 You thought GAMING X TRIO is the only RTX 2080 coming from MSI? You were wrong. 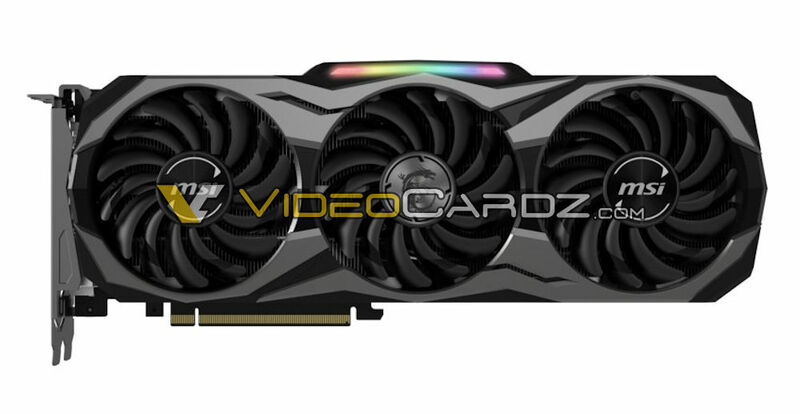 The triple-fan design also arrives with DUKE series, which will launch as GeForce RTX 2080 Ti and RTX 2080. The shroud received (something that looks like) an RGB LED bar, compared to last generation. This model has full cover backplate as well. 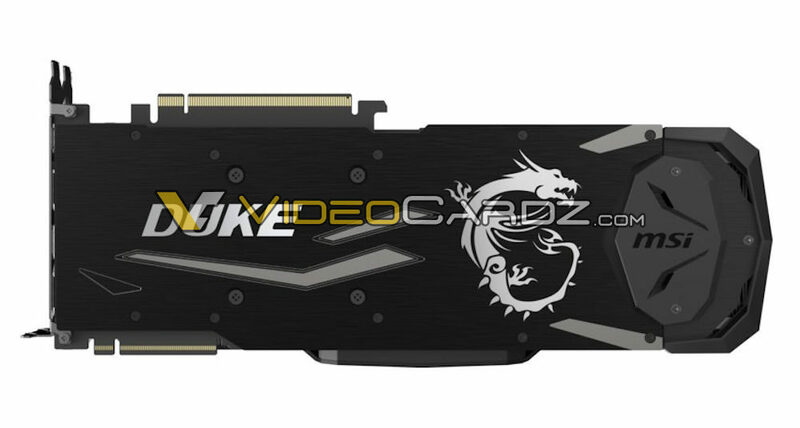 Same as other RTX 2080 cards DUKE series also feature NVLINK and dual 8-pin power connectors.